We know Dubai for its extravagant real estate like The Palm, The World, and the soaring Burj Khalifa. It’s also a shopaholic’s heaven, offering everything imaginable to catch the eye and impress. Yes, Dubai is a Mecca of the shopping world with mega-malls fiercely competing to attract the customers’ attention (and money! ), offering superlative retail therapy and applying “retail-tainment” to its extreme. Where else could you plunk your children on an interior ski slope before racing off to shop? When outside temperatures reach 50°C, there’s fresh snow in the Mall of the Emirates at Ski Dubai, where people dressed in their best ski gear bring new meaning to “cool”. Alpine sports not your thing? Then head to Dubai Mall where you can shop every imaginable luxury brand (Gucci, Ladurée, Dyptique to name a few). Then enjoy the Dancing Fountain water show or stroll through the Aquarium’s gigantic glass tube while sharks and manta rays swim above and around you! Yet, amidst all Dubai’s mind-blowing bling, some very different retail concepts are now emerging. People seem to be growing weary of monster malls. 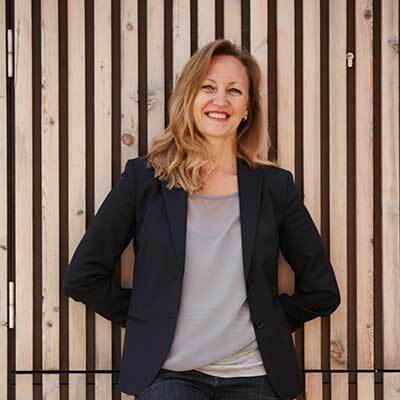 They are looking for more refreshing and holistic concepts, for more authentic and individual retail experiences. I explored the town to find these new bubbles of creativity and discovered a gem – Comptoir 102. 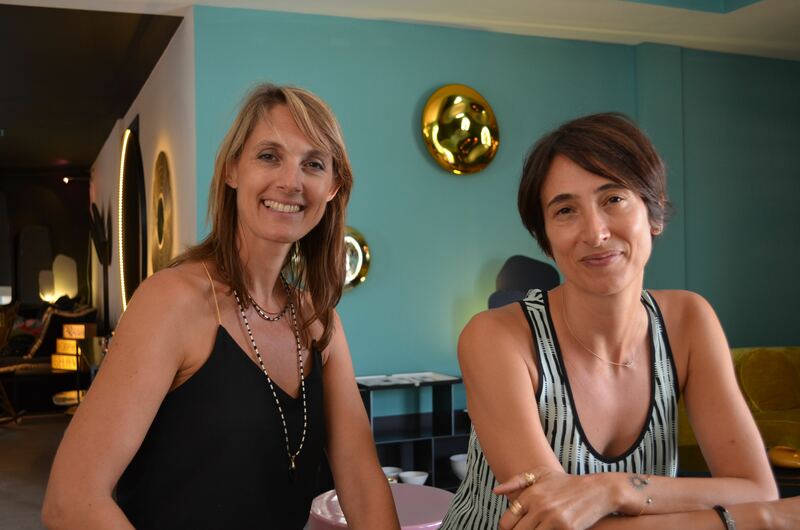 Comptoir 102 is an incredibly vibrant concept store conceived by two French women, co-founders Emmanuelle Sawko and Alexandra de Montaudouin. The interior design has been smartly planned and their brand selection carefully edited. I met up with them to discuss how their shop came to be. 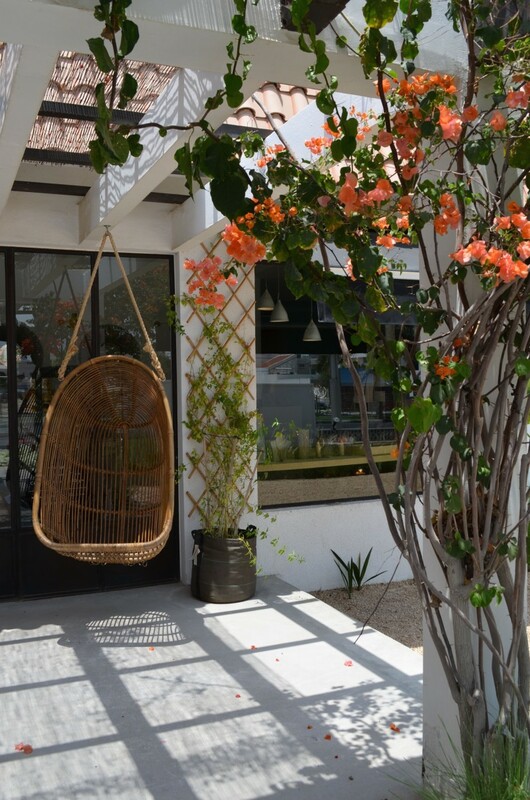 The shop, which was launched in 2013 in a bungalow on Jumeirah Beach Road, sells an eclectic array of goods. It was like a UFO had landed! 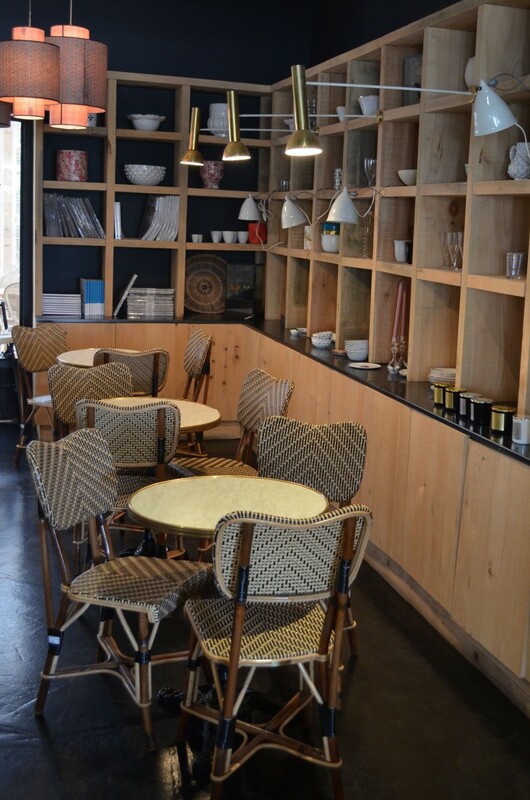 Comptoir 102 was a new concept that locals had difficulty grasping. “Selling sandwiches next to sofas was not really coherent in their eyes,” Alexandra said. Alexandra and Emma met and became friends after both had followed their husbands to Dubai. Tapping into their shared passion for retail and art, they devised Comptoir 102, a concept store like the ones you might find in New York, London or Paris. But the concept goes further. 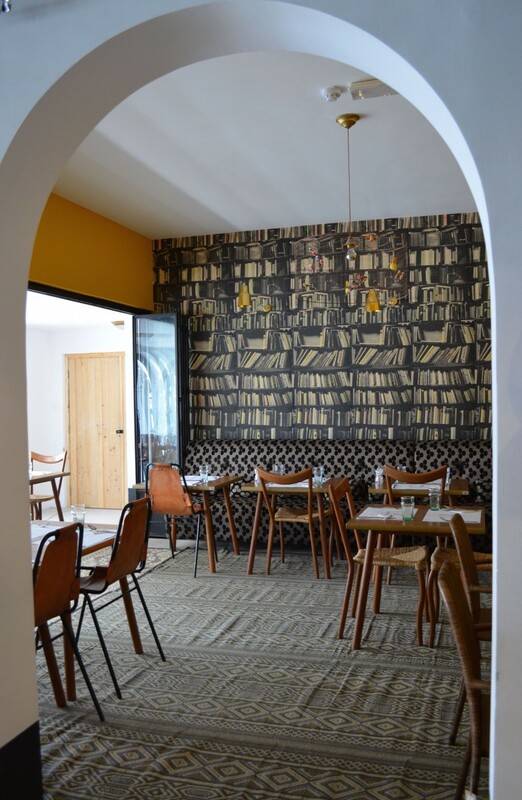 Comptoir 102 also serves as a cultural hub hosting events such as book readings, artistic performances and exhibitions of contemporary artists and designers. Emma explained, “We wanted a place filled with all the things we love in contemporary art and design. We’ve exhibited Arik Levy and India Madhavi. We also partner with Art Dubai and Dubai Design Days. We try to always keep up with what’s going on, to create events, to educate, to make this place lively. There is always something new to see and to experience”. And that’s why people keep coming back. The concept gained traction. “You can see how the Beach Road has been changing since we started. 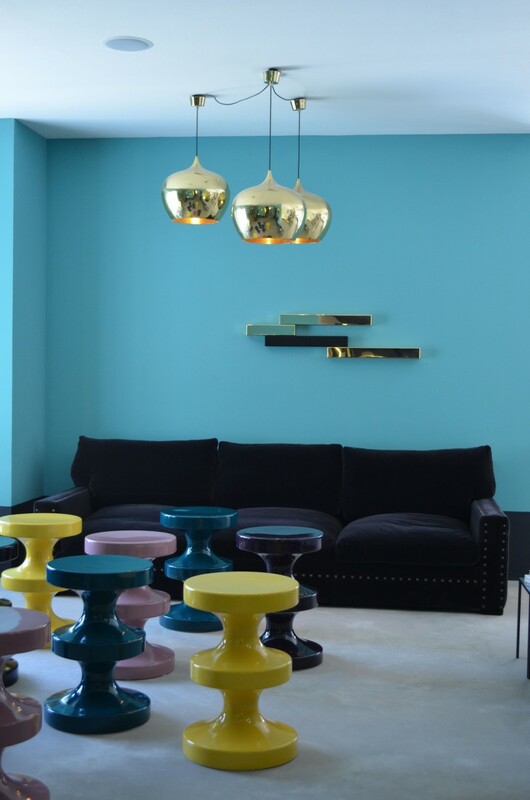 New interior design shops and restaurants keep opening in the neighborhood. In the future, this street will be a place for another type of shopping experience, more off-beat places. I guess we chose the right location”, said Alexandra. In fact, the whole retail landscape of Dubai seems to be evolving. 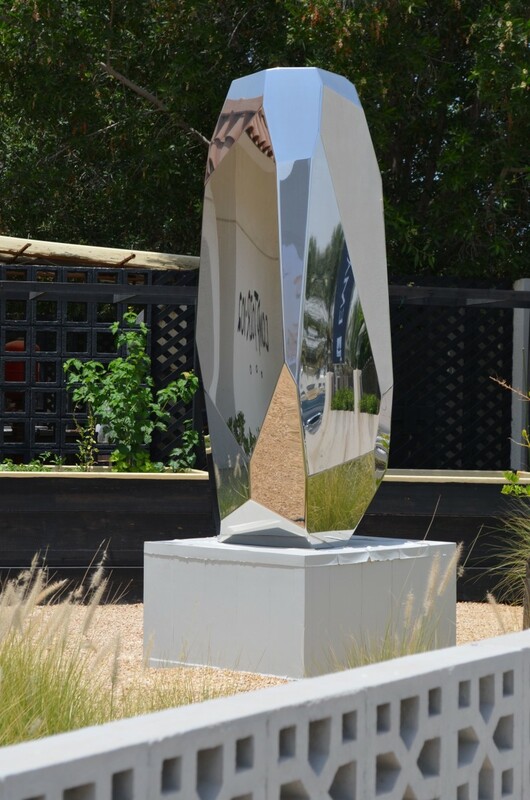 Tastes are quickly changing with initiatives like Art Dubai and Dubai Design Days becoming fairs of international standard and thanks to Tashkeel and Alserkal Avenue, exposing the city to cutting-edge artists and designers. 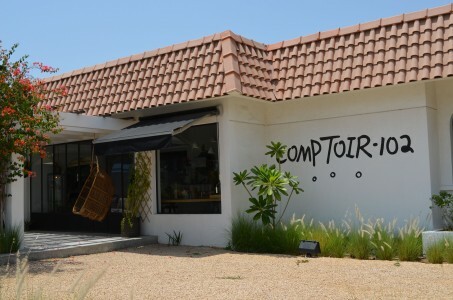 And if that’s not enough, Comptoir 102 promotes a healthy living style through their fantastic restaurant (open all day) and through their farmers market held every Saturday from 11am to 1pm. 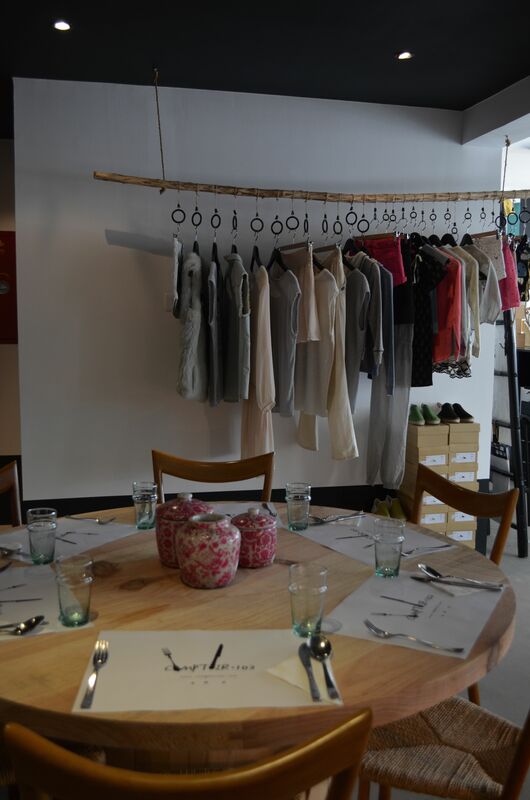 Comptoir 102 is the antidote for fast paced retail, a place where you enjoy spending time (and money! ), where you can relax, feel at home and, at the same time, be inspired. 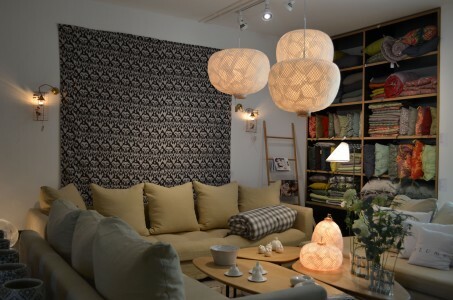 The interior design of both the shop and the restaurant interacts seamlessly with and the items on sale. You can sense that every object has been carefully chosen both to decorate the space and to give the customer the irresistible urge to buy. Alexandra and Emma created an inviting atmosphere, focused on customer pampering. 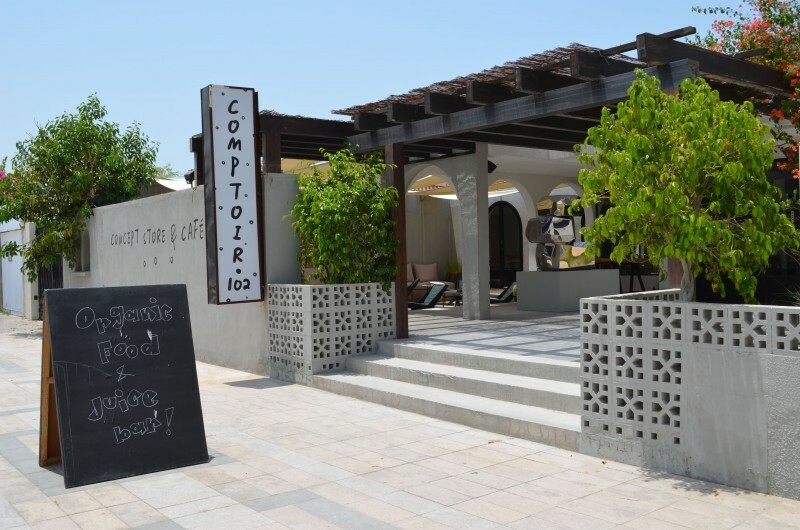 A visit to Comptoir 102 is unmissable on your next trip to Dubai. A true “coup de coeur”.